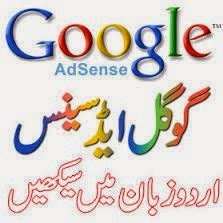 Google Adsense is the biggest online advertising network. Millions of publishers are members of this network and earning a lot of money. Many people from Pakistan are also earning through it but may Pakistanis are still unaware from it due to unavailability of learning material in Urdu. I am also earning from Adsense ads, you can see Adsense ads on this website. 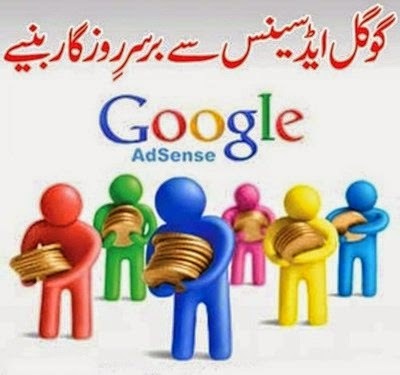 Saleem Anwar Abbasi has written this simple tutorial to learn basics about Adsense program. Read it carefully and give your feedback. It does not require any major technical knowhow and virtually anyone can set up and use Google adsense. Even though it does involve playing around with some code with the ads, it is simple to use and has clear directions. It is also very easy to understand and anyone comfortable with a computer can easily understand most of what it’s about within the first 20 minutes of using it.